Water dilutable Ink Cleaner concentrate (1:1 to 1:2), ideal for textile, UV graphics and some solvent based industrial inks. 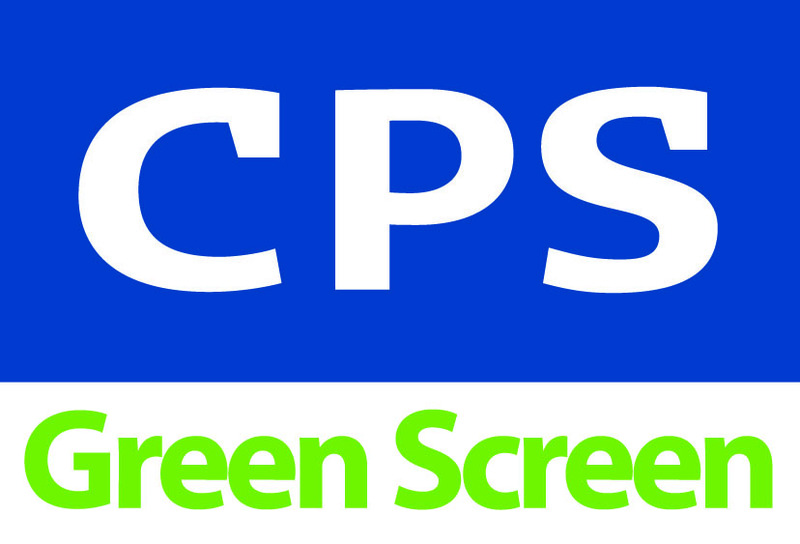 CPS Aquawash 317 is part of the CPS Green Screen range as a concentrated ink cleaner that is diluted 1:1 and up to 1:2 with water. Provides screen printers with a low COD and low VOC Aquawash for manual and automatic machine cleaning (EN12921-3:2005 compliant) of textile, UV graphics and some solvent based industrial inks. Concentrates make ink cleaning a more sustainable process as less packaging is used and the carbon footprint is reduced as less product needs to be delivered to you. 1 litre of product gives you up to 3 litres of working product for cleaning. 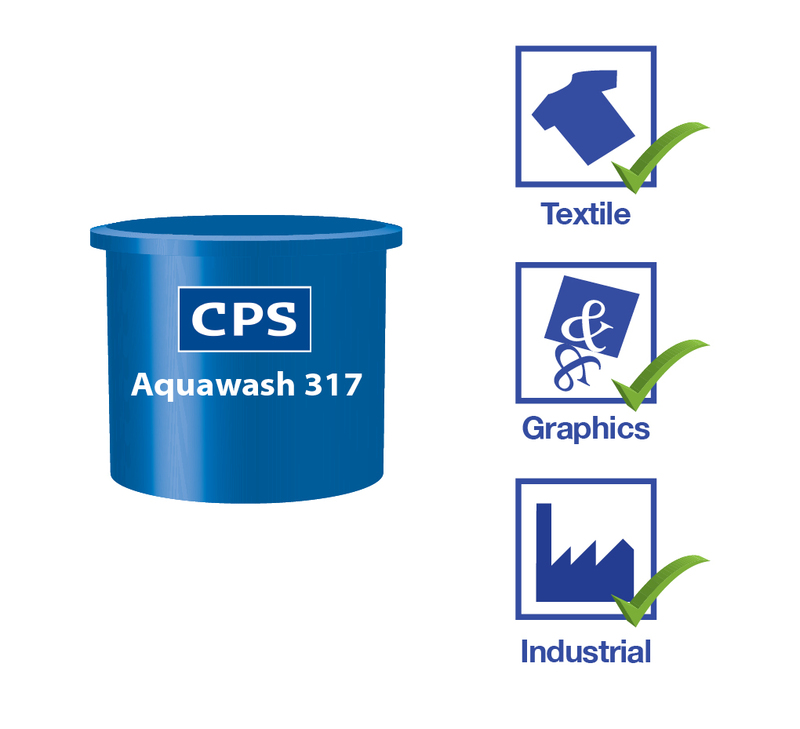 CPS Aquawash 317 is a water dilutable screen wash designed to remove most ink types, especially UV and Plastisol. Dilute up to 1:2 with water and use to dissolve the ink. Remove fully with water. If the ink is dry and difficult to remove, a lower dilution may be required. For best results, dilute 1:1. 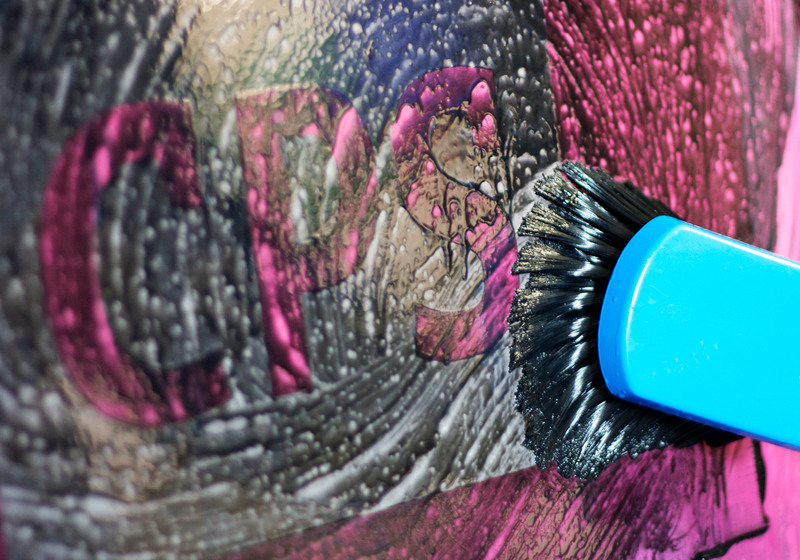 All sectors of the industry, but exceptionally good for the removal of UV and plastisol inks. Q: What is the definition of VOC? A: VOC (Volatile Organic Compound). Any chemical compound based on carbon chains or rings (and also containing hydrogen) with a vapour pressure greater than 2 mm of Mercury (0.27 KPa) at 25°C, excluding Methane. In English this means low boiling point liquids (less than around 150°C) that are commonly used as solvents. These materials readily evaporate into the air and so can enter the body by inhalation.